Base price per Liter: 54,39 €. Improved version with the number 521 available! 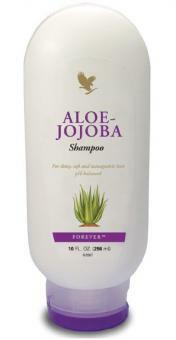 Directions Apply to wet hair and massage to stimulate scalp and create a rich lather. Rinse thoroughly. 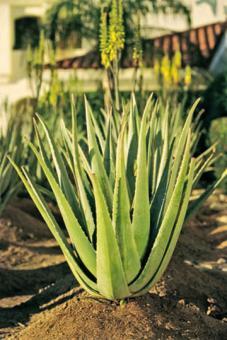 Repeat procedure and rinse until hair is thoroughly clean. 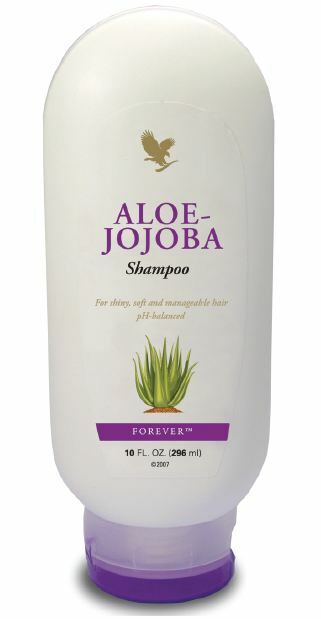 Datasheet : Jojoba Aloe Vera Shampoo, Aloe-Jojoba Shampoo 260, 296 ml (PDF) -> Open in a new window.